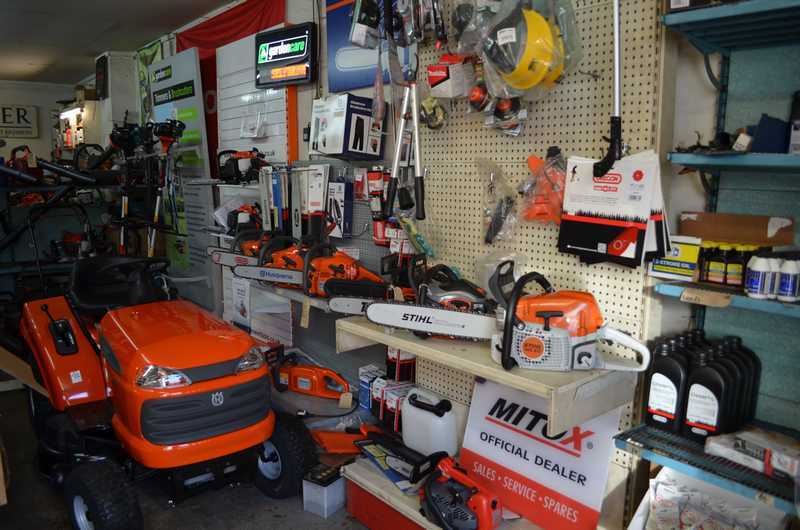 Wright Garden Supplies have a long experience in servicing all your garden equipment; from simply sharpening a blade on your mower or even hedge clippers, to a full engine rebuild on your top of the range ride-on tractor mower. Servicing is our second nature and is the main focus of our customer care. 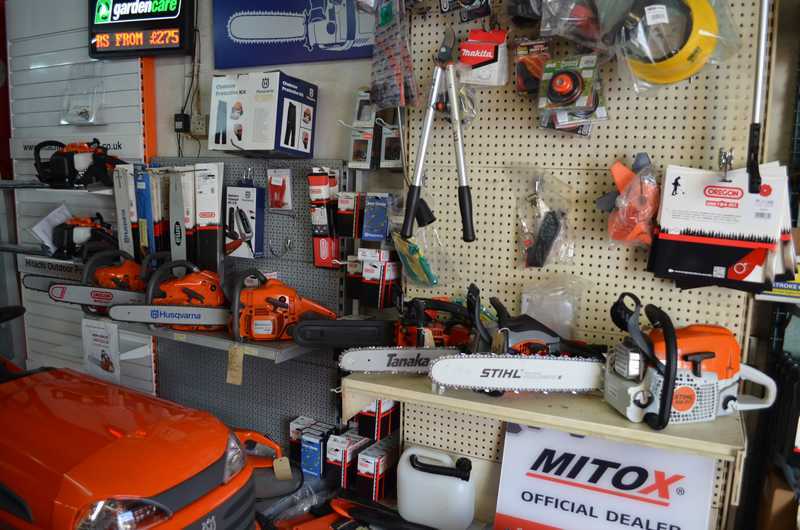 We provide the best of garden equipment which in turn requires the best servicing to keep and maintain these products in the best possible condition for the full duration of there life. 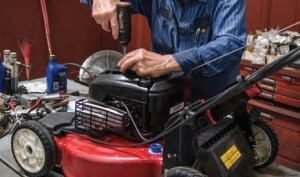 Good servicing is the secret to a long reliable life span for any product. Batteries require a little TLC as well to get the best results from them, but unfortunately they still only last so long until they require replacing. With so many variations in sizes, voltage and output, you need to ensure you get the right battery for your product to prevent any unexpected damage; we have a wide range available and will know which one is the right one you require. Engine oil, air filters, spark plugs and belts are all consumables that every mechanical engine requires changing on a regualr basis. Each engine has a different specification and may require a different type of oil, filter or plug. Using the wrong one could result in major damage to your products and may also void any warranty you have. 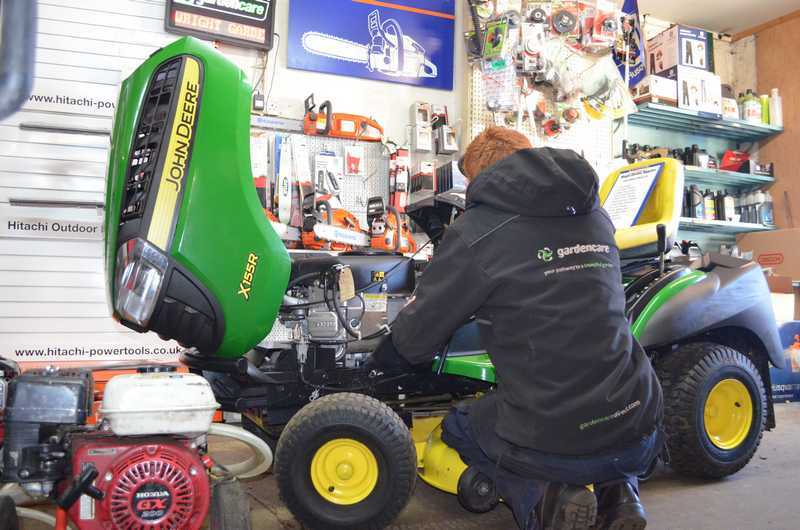 Contact us to ensure you are getting the correct products you need and hopefully we can help you maintain the life of your gardening equipment. 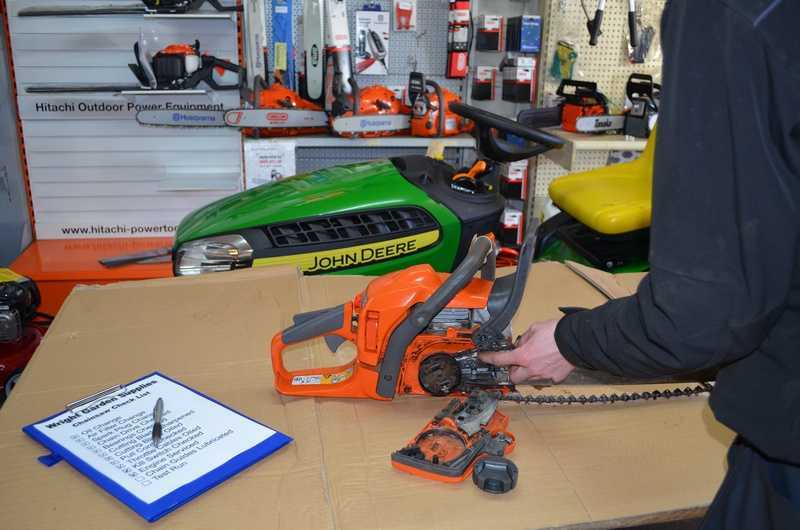 Should you have any queries on any garden products you have, wether you have purchased from us or another supplier, please do not hesitate to contact us for advice and help on any problems.